Welcome to our new website. We hope you can find what you're looking for. Get in touch with us if you can't. 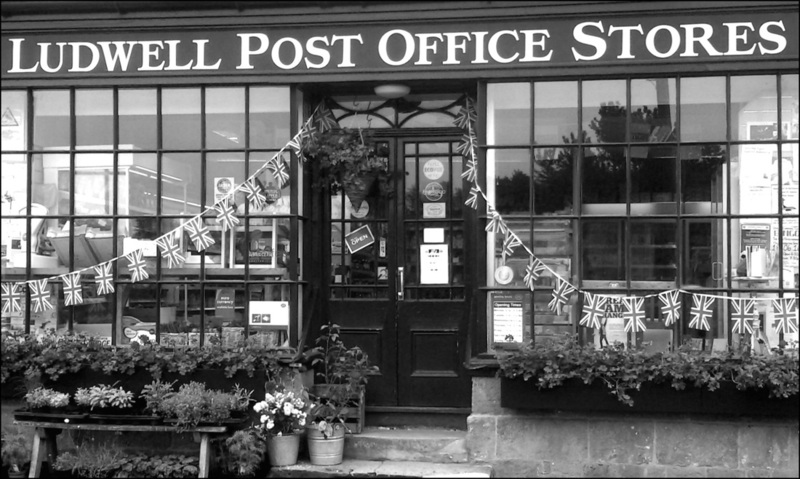 ❝Ludwell Stores is one of the finest village shops around. FRESHLY MADE. GREAT TASTE. GREAT AWARD. 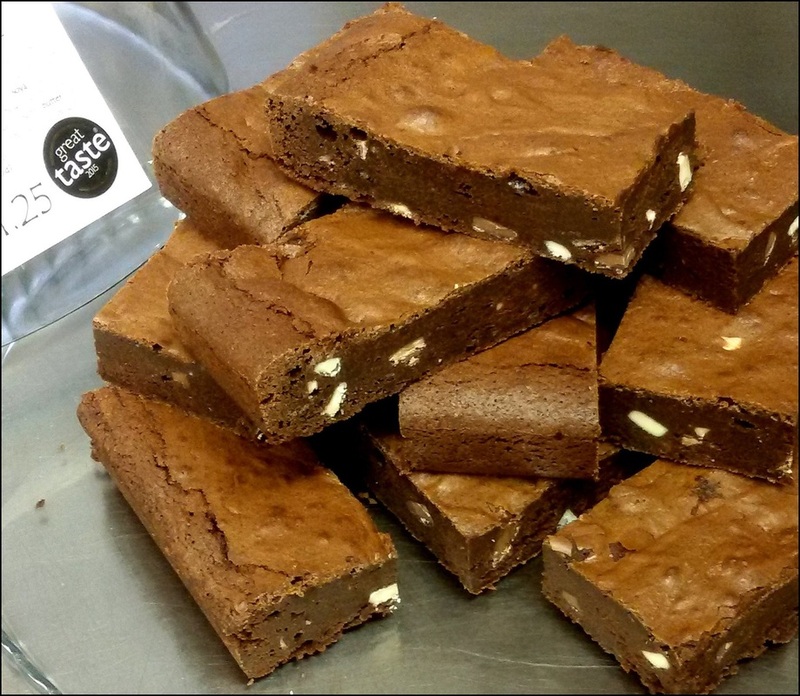 Our award-winning Brownies are rich, densely chocolatey and fudgey. They are made with gluten-free flour, free-range eggs and the finest Belgian chocolate. The Brownie also offers chunks of Belgian milk and white chocolate to add contrast to the fudgey squelch. We only make one style - The Brownie. Traditional Seville Orange Marmalade- another Great Taste Award winner. 2016 vintage sold out. 2017 due in January. Watch this space! .Freshly made weekdays. Egg & Cress, Ham Salad, Ham & Mustard, Cheddar Ploughman, Cheddar & Chutney. On malted grain bread or king-size baps. Another favourite - balancing lemony acidity with buttery unctuousness. Wheat-free but not one of your 5-a-day, it can still be part of a balanced diet!. 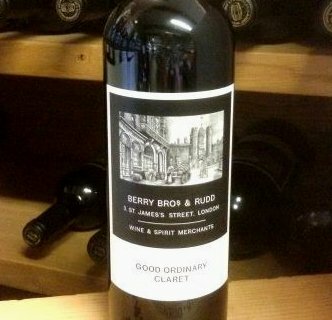 We have sought out suitable partners and have come up trumps with many of Berry Bros' Own Selection wines such as Good Ordinary Claret and Good Ordinary White. Other stars include Salena Organic Wines and Lustau Sherries.